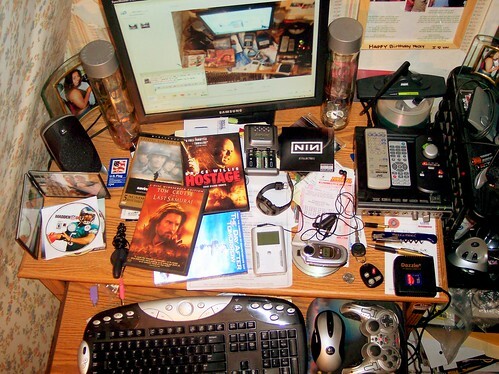 You know that desktop disorder is a huge problem since it takes a lot of times of manages a cluttered Windows desktop. Sometimes, I decide to switch to Ubuntu 12.10 because it offers four (4) workspaces when I didn’t find such like any option in any Windows version. Actually, when I do a survey on any topic then I download a lot of files including media files and I put them on my desktop to use them faster. But the problem that I face frequently is I cannot find a file as faster as want. The clutter on my desktop harasses me a lot. I think this is a common problem for most of the people. So, to get rid of this problem, today I am going to introduce a software which is available in free and paid version and that is working with 32-bit and 64-bit versions of Windows XP, Windows Vista, Windows 7 and Windows 8 too. How to get of desktop clutter? Quickly switch between multiple windows. It comes with a little settings from which you can set wallpapers, icons visibility etc. You can switch to other monitor either by pressing Ctrl + Windows + Mouse click or from Quick launch Bar. Or if you choose Desktop Cube (From Quick Launch Menu), you can switch to other monitors with just mouse click. I am sure that this software will help you a lot.